NEW DELHI -- A husband and wife from India who fell to their deaths from a popular overlook at Yosemite National Park in the western U.S. were apparently taking a selfie, the man's brother said Tuesday. "A lot of us including yours truly is a fan of daredevilry attempts of standing at the edge of cliffs and skyscrapers, but did you know that wind gusts can be FATAL-?" 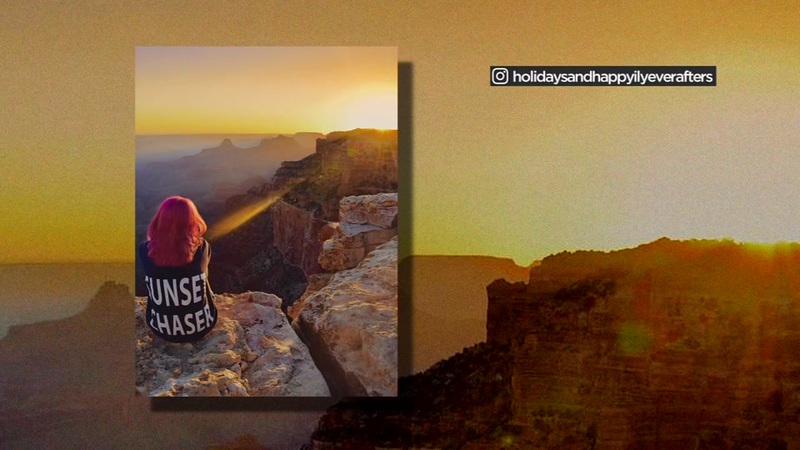 Moorthy wrote on an Instagram post with a photo of her sitting on the edge of the Grand Canyon. "Is our life just worth one photo?"